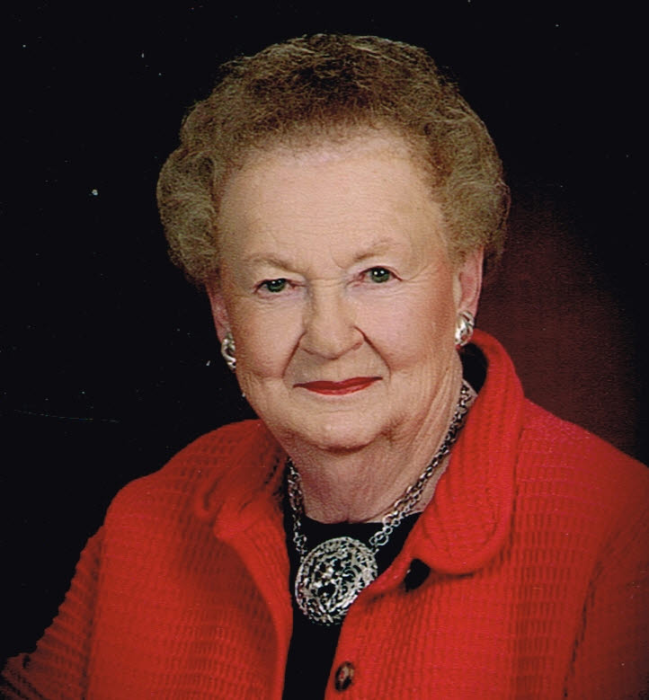 Norma May Johnston, 93, of Sterling, passed away peacefully on Sunday, March 24, 2019 at Hospice House in Hutchinson Kansas. She was born on February 22, 1926. She was a lifelong resident of Sterling. Visitation will be held on Tuesday, March 26 from 5:00 pm to 7:00 pm at Birzer Funeral Home, Sterling. A service remembering Norma will take place directly following visitation at 7:00 pm at the Funeral Home lead by Pastor Amy Foster of the Sterling United Methodist Church. Memorials may be sent in honor of Norma to the Veterans War Memorial, the Sterling Public Library or the Sterling United Methodist Church in care of Birzer Funeral Home.